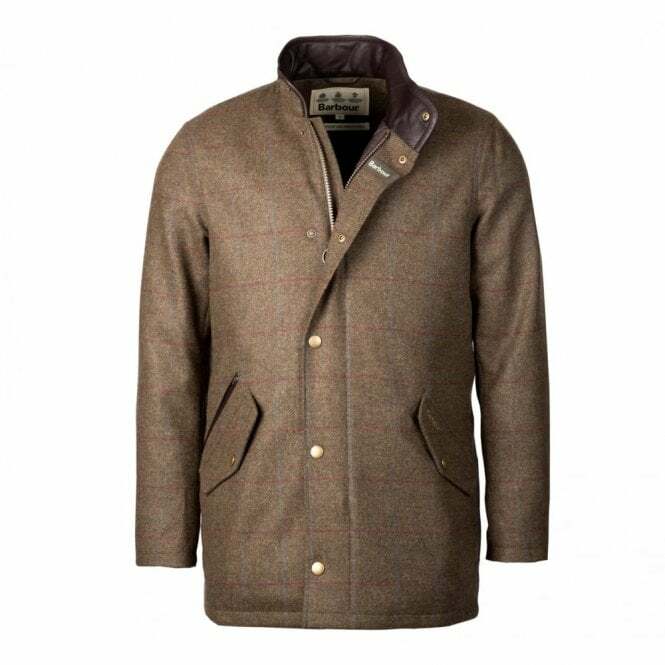 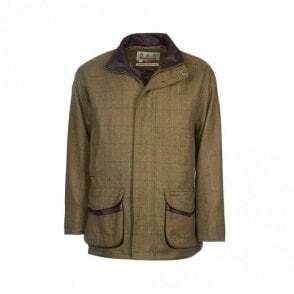 This traditional Whimbrel Wool Jacket is smart and practical. 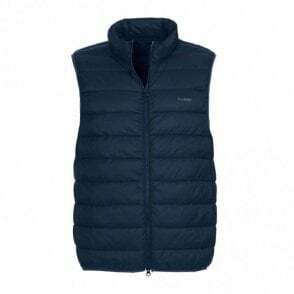 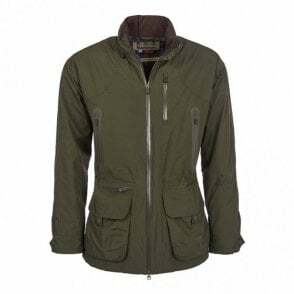 featuring full length zip with stud close storm fastening multiple pockets and waterproof breathable membrane. 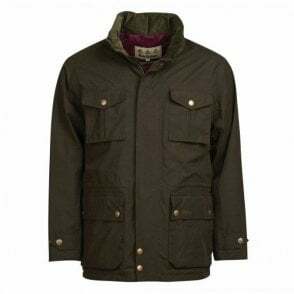 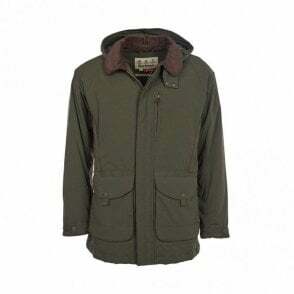 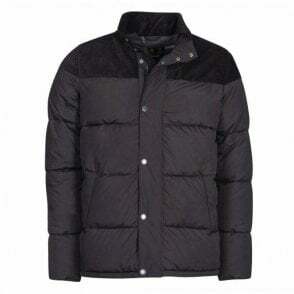 Perfect for outdoor activities and walks out in the country, this quality jacket is lined with Barbour's jacquard print and has a leather inner collar for a touch of style.